The game has different game modes, you can play the Career Mode if you want to expand and manage your own Space Center, taking on missions and researching new technologies. Or you can play Sandbox mode if you're only interested in flying and discovering the Kerbal universe without restrictions. There is even a mid point between these two, Science mode. Take your Kerbal crew on expeditions out of the ship with Extra Vehicular Activities gathering data and precious minerals. Build your customized spacecraft and navigate to distant Moons, Asteroids, and other Planets. Procedural Terrain delivers detailed terrain at a vast scale. The Kerbal Planet is 600km in radius. 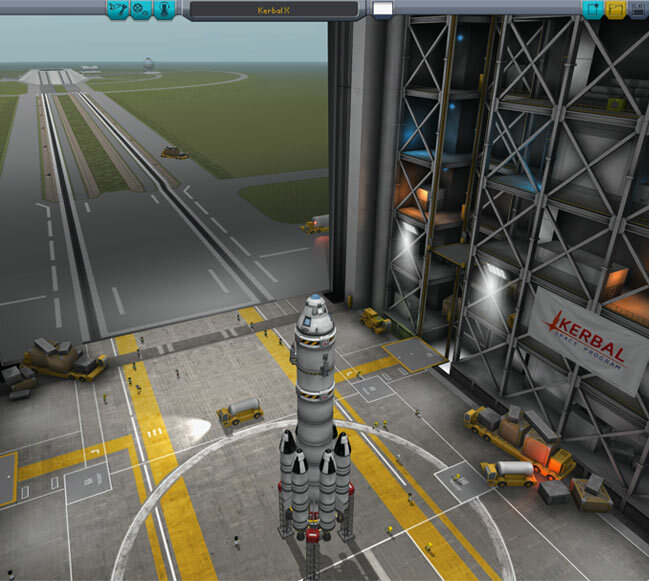 KSP is Mod-enabled, and allows players to create new content and modify the game. Dock spacecraft together to build Space Stations, Massive Starships, or even surface bases on other planets. Take on a variety of complex and engaging Missions to attract interest in your Space Program. These features just scratch the surface, there is so much more to explore in the game! 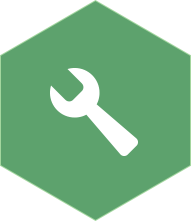 We are working hard to be constantly improving the game however, and it will be regularly updated with bug fixes and new content, so make sure to check back for new versions. We are also always listening to feedback from the players, and we welcome ideas and suggestions. The demo version is free to download and play, and will remain so forever. Squad started out as a marketing agency, specialising in interactive technologies development. Every year, the owners of the agency asked their employees to come up with original projects, and if there was a good and viable idea, it could get developed. Felipe was an employee at Squad for some time when one day he couldn't take the stress of marketing anymore. He tried to quit, but the owners insisted he instead presented a viable video game project idea. Not really believing his luck, Felipe set out to finish a pitch document for one of his childhood projects. Kerbals are the name of the little tin foil men that manned fireworks he took apart and turned into rockets as a child in his native Brasil. Four and a half years later, we are proud to present the outcome of this endeavor, Kerbal Space Program 1.0. Copyright © 2011-2016 Squad. All Rights Reserved.